Once upon a time, a bunch of startups came up with the same idea: preparing and delivering meals which consumers could order with a few taps on a smartphone. Then SpoonRocket shut down. Earlier this month, so did Maple. 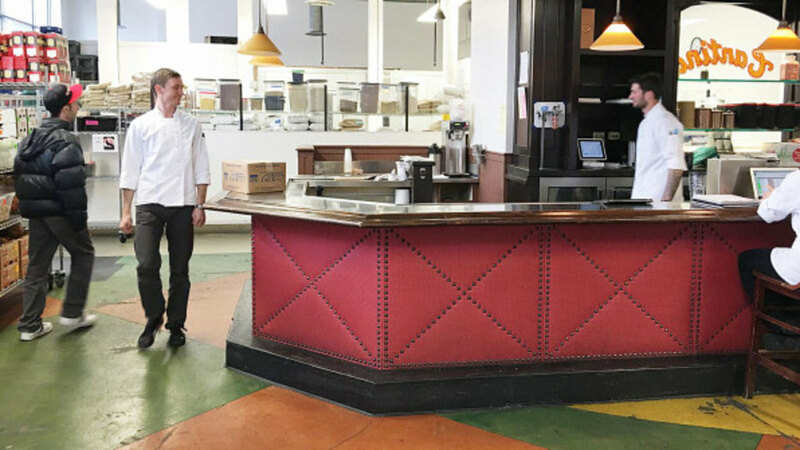 Back in January 2016, I wrote about Sprig’s meal R&D operation—and visited its San Francisco kitchen, located in a former Chevy’s Mexican restaurant.